It’s here! 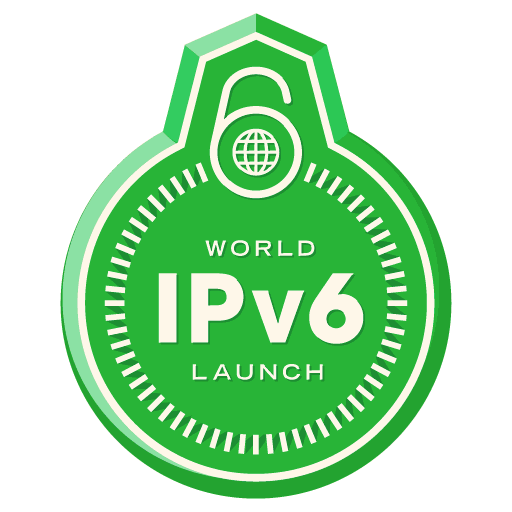 World IPv6 Launch begins June 6 2012 00:00:00 UTC. The future of the Internet (and the beginning of the death of NAT). I’ve started enabling IPv6 on my websites including this one, which is already seeing a few IPv6 hits. I expect to see that climb over time. I’ve noticed Facebook turned on IPv6 recently. Google is expected to at any moment. A handful of bugs limit me from flipping the switch on a few more sites, but I hope to get that resolved soon enough. Still better than my 2010 projections.